You are here: Home / Active Travel / All-Inclusive or Pay-As-You-Go? 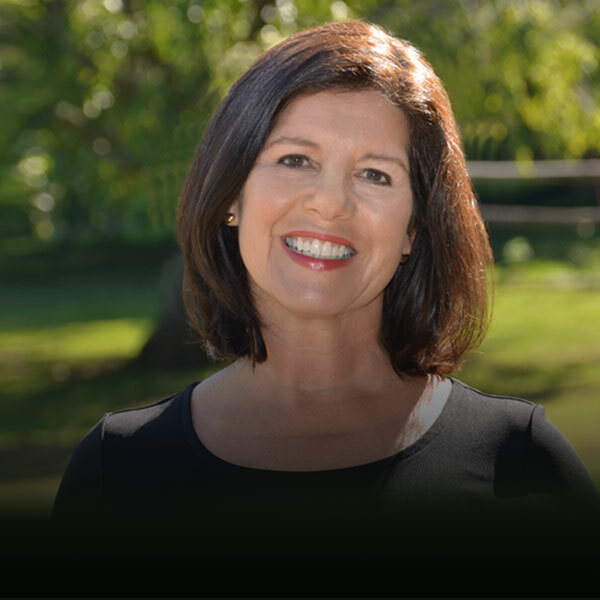 The following article is excerpted from Healthy Aging® Magazine. To continue reading this article and more like it, subscribe to Healthy Aging® Magazine, the lifestyle magazine that is all about following your passion and what you can do rather than what you can’t. Regardless of your age or economic status, the thought of being pampered at an exotic resort is a hedonistic dream that makes most folks close their eyes and smile. But the smile fades and your eyes open when you remember that time you left your wallet on the beach or that great sunset luau and coconut drinks you signed for showed up as a $200 charge on your checkout bill. 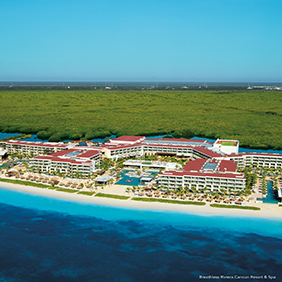 Enter the stress-free, hassle-absent reality of the all-inclusive resort. One price covers all. No cash or plastic needed when you swim up to the bar. Order a double, eat all you want, wink at the bartender. It’s all included! In fact, these days all-inclusive even goes beyond a nice room, three meals and unlimited booze. They even throw in wind surfing lessons, banana boat rides, horseback on the beach, local sightseeing and that midnight luau with coconut drinks you used to pay so dearly for. Gone are the days of watered down drinks and menus riddled with “not included” asterisks. 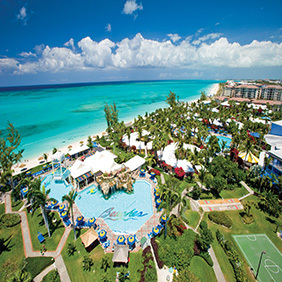 Of course there has to be a rub for all this unrestricted free fun: the all-inclusive… PRICE! So get out your calculator and start punching the numbers. Many resort-goers, the do-everything, eat-anything, drink ‘til you drop, “hey, I’m on vacation” set will opt for the one-charge-covers-all plan with little hesitation. More frugal folk who like to sightsee off the reservation, don’t eat a whole lot and just drink because they’re thirsty will likely find a la carte options more appetizing and a better deal in the long run. But, as the proliferation of all-inclusive resorts around the world attests, there is a welcome allure to enjoying everything imaginable with empty pockets. And nowadays you can find them at all one-time price levels and with every type of hedonistic or fully active experience included. So, unless you’re the type who likes to peel off Benjamins or flash your Gold Card at every meal, consider the all-inclusive for a hard to beat resort experience. 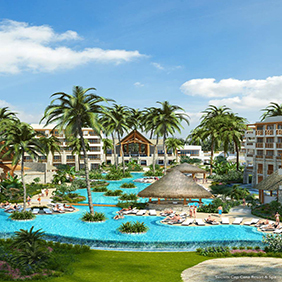 The all-inclusive resort model began with the first Club Med in Majorca, Spain. The origins of this resort powerhouse company are surprisingly simple. 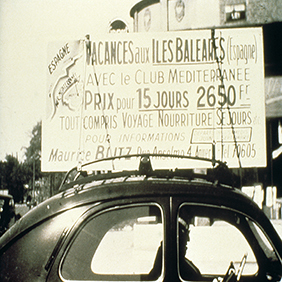 Founded by Belgian entrepreneur Gérard Blitz in 1950—and partnering with French businessman Gilbert Trigano in 1954—the first Club Med was comprised of a colony of tents. 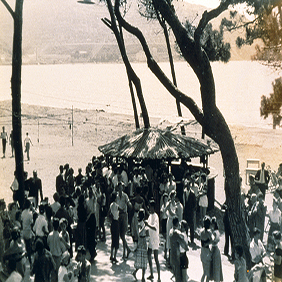 The second Club Med opened in 1954 in Palinuro, Salerno Italy, including villages of beachfront straw huts that were unlit and involved visitors sharing communal washing facilities with each other. This was a far cry from the modern iterations of Club Med locations where Swiss-trained Maitre D’s cater to your every need. 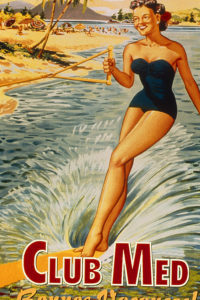 The original, more basic Club Med model originally drew in single and couple vacationers, but after selling the company to Swiss businessman Baron Edmond Adolphe de Rothschild, it eventually became the destination resort conglomerate it’s known as today, serving as a vacation spot primarily for families. 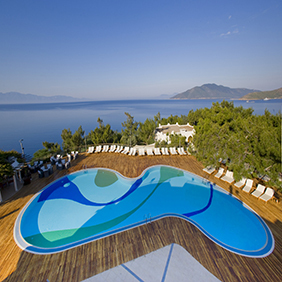 Huge destination resorts really took off and grew in popularity during the 1990s when other similar resorts began copying and outperforming the Club Med model. Skipping the heyday of luxury all-inclusive resorts through the 1990s and early 2000s, 2017 hosts a demand for all-inclusive packages that offer more than poolside pampering. 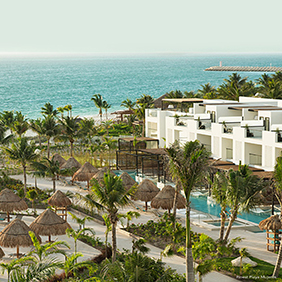 Many boutique-size all-inclusive resorts have begun rising in popularity for their return to form, more closely resembling the original model created by Blitz and Trigano in the 1950s versus their maximalist evolutions. The larger resorts have begun taking notice, as well, recognizing that the all-inclusive resort landscape is changing once again to cater—sometimes exclusively—to active, culture-hungry single vacationers and couples. Many all-inclusive resorts now include excursions with their packages, which serve to appeal to the active traveler. These excursions range from water- and nature-related activities to sometimes venturing outside of the gilded walls of the previously isolated resort locations. So, break out of the poolside leisure-cation you’re used to and take advantage of the different all-inclusive resort options available for the active traveler. 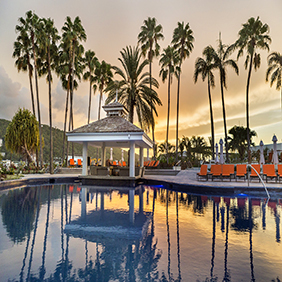 Re-visiting the options of an all-inclusive might be just the ticket for your next trip. The above article is excerpted from Healthy Aging® Magazine. To continue reading this article and more like it, subscribe to Healthy Aging® Magazine, the lifestyle magazine that is all about following your passion and what you can do rather than what you can’t.